The destruction of job security and financial prospects in the western world for workers without in-demand skills had created a generation of recluses living on the internet - Trump is their revenge on reality. "Trump’s younger supporters know he’s an incompetent joke; in fact, that’s why they support him." 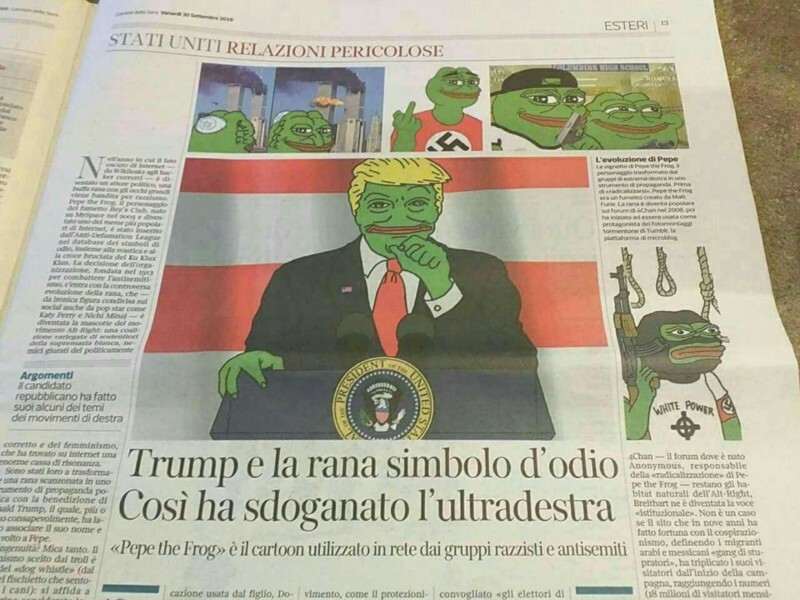 - 4chan: The Skeleton Key to the Rise of Trump. Jeremy Grantham has a different look at the same problem in his latest newsletter: "The question now is: what for will the struggle take ?" - Grantham: ‘Twas capitalism that killed capitalism.